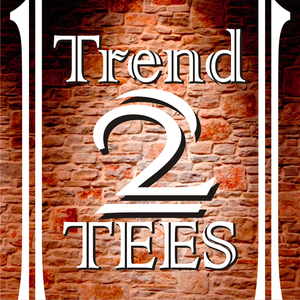 Trending t-shirts, fashion tees, handmade items. Soft touch t-shirts.All our products are made to the highest quality, using top of the range vinyl cutters and professional presses. Guaranteed not to crack, fade or peel.